Titles? Titles? We don't need no stinking titles! 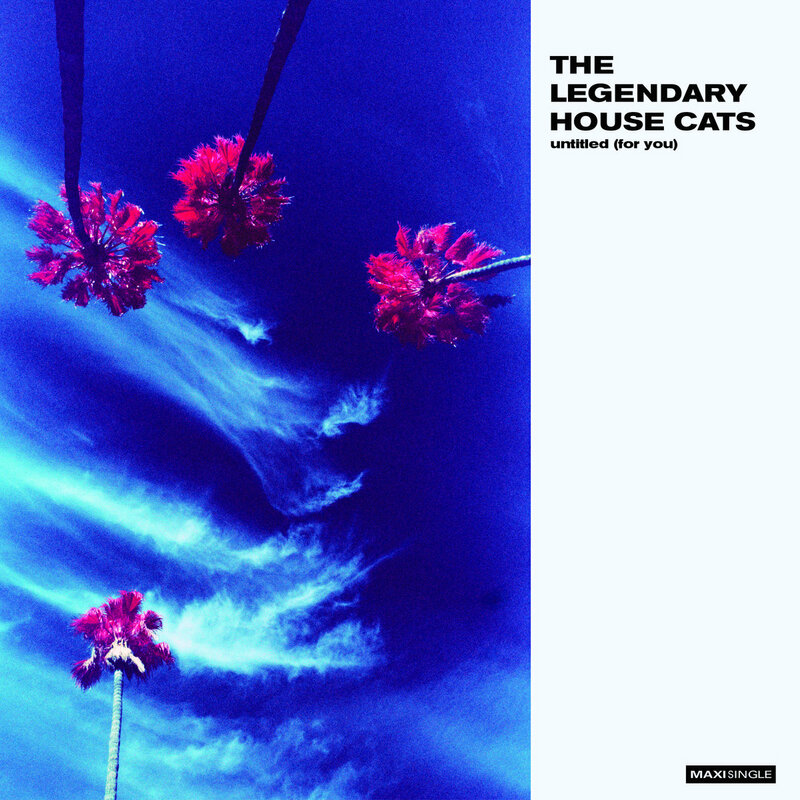 Or such is the thinking of the cool cat behind The Legendary House Cats, John Girgus (Aberdeen). The project produced the wonderful Greatest Blips, Vol. 1 last year (our post here), but John apparently can't avoid composing music, and we are the beneficiaries. So just a few months later we have the maxi-single Untitled. The base track is a soaring, ever-building club track, which is followed by three variations. It is good, fun, and free!